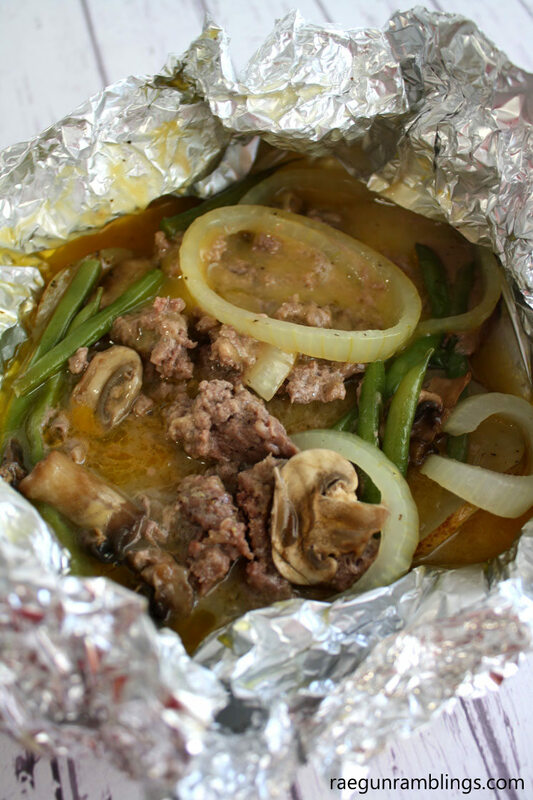 There’s just something awesome about a foil dinner whether it’s out camping, cooked on the grill, or prepared in the oven. 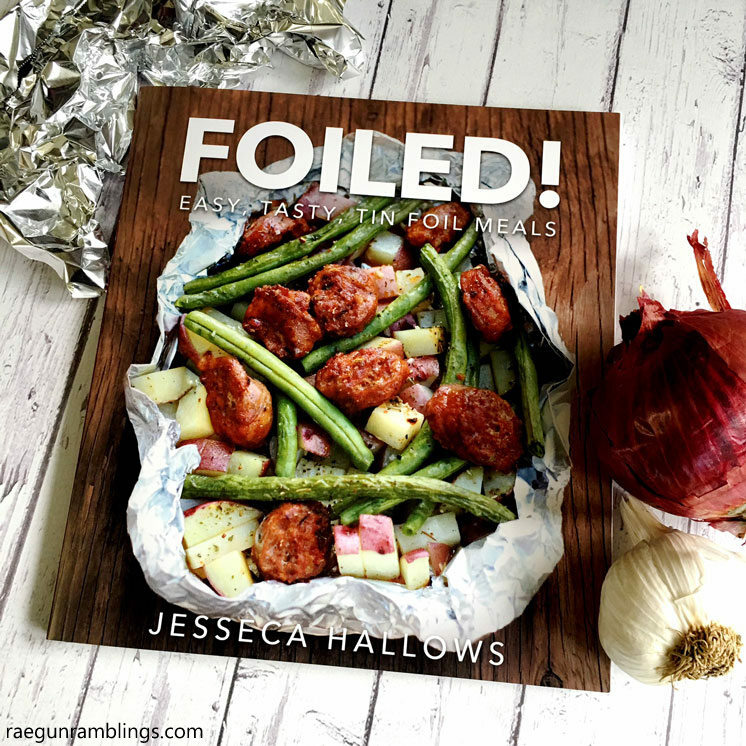 I’m so excited to be sharing a recipe for a Classic Hobo Foil Dinner from my friend’s awesome new book Foiled! It’s full of meals and treats that are cooked in foil. 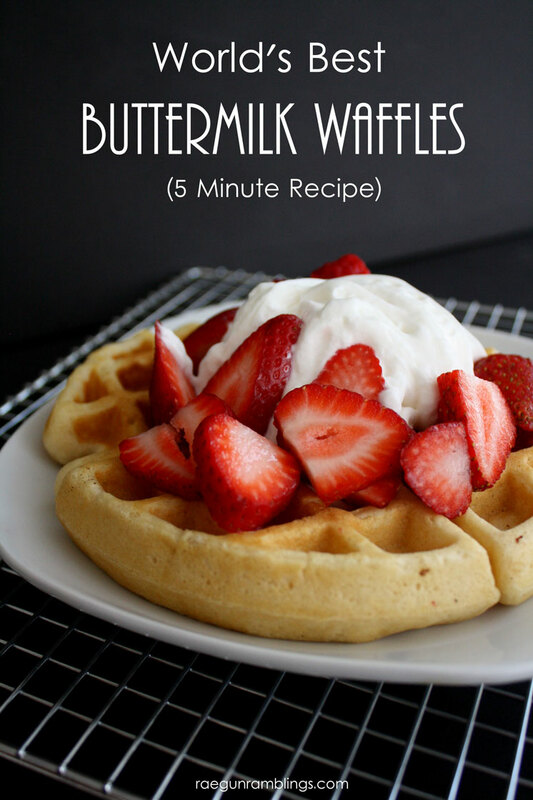 Dinners, breakfasts and even desserts. It was so hard for me to decide which one to share but I thought I’d go with the classic. Preheat oven to 350 F or heat up stove or campfire. Prepare 4 pieces of foil about 18 inches long and spray with oil. Place a spoonful of soup onto the center of each piece of foil. Layer 1/8 of the potatoes on each piece of foil. Divide the beef between each packet. 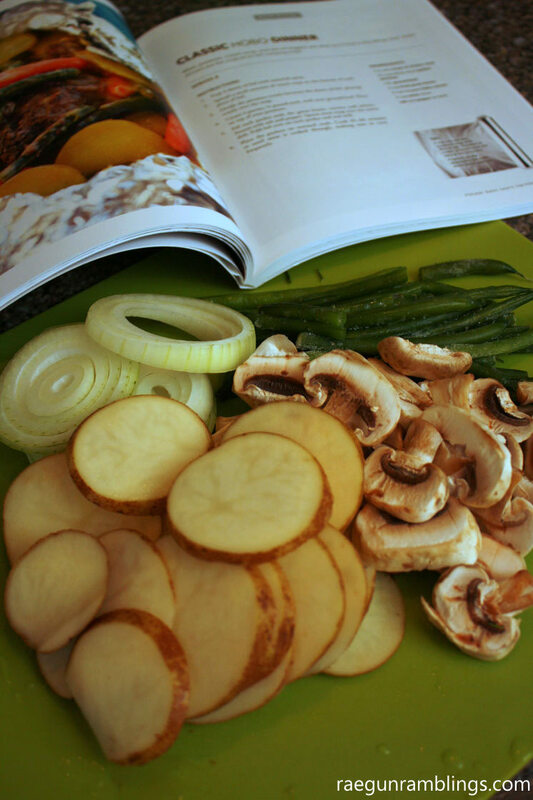 Top with mushrooms, green beans and remaining potatoes. Top with the remaining soup. Bring the long edges of foil together and fold down twice to seal. Then fold over the short ends twice on each side. Cook 30-60 minutes check at the 30 minute point. For me using the oven this was the perfect amount of time. 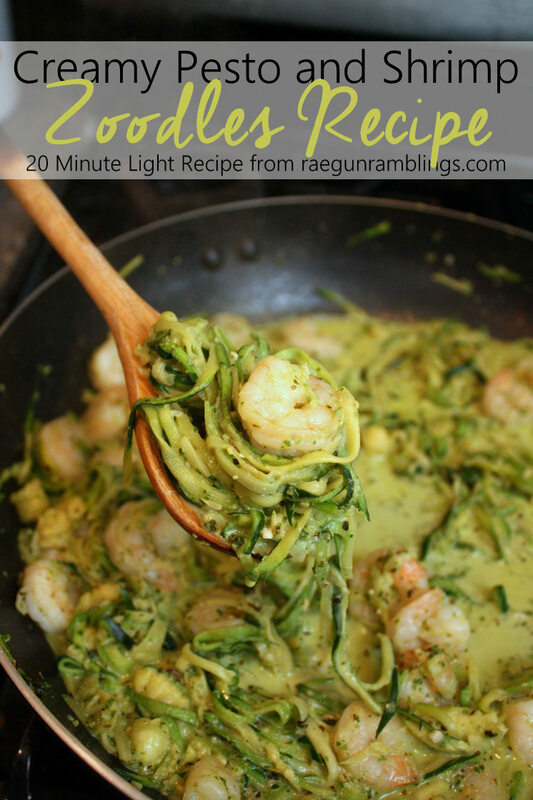 This is such a fun meal to do at home or out camping. 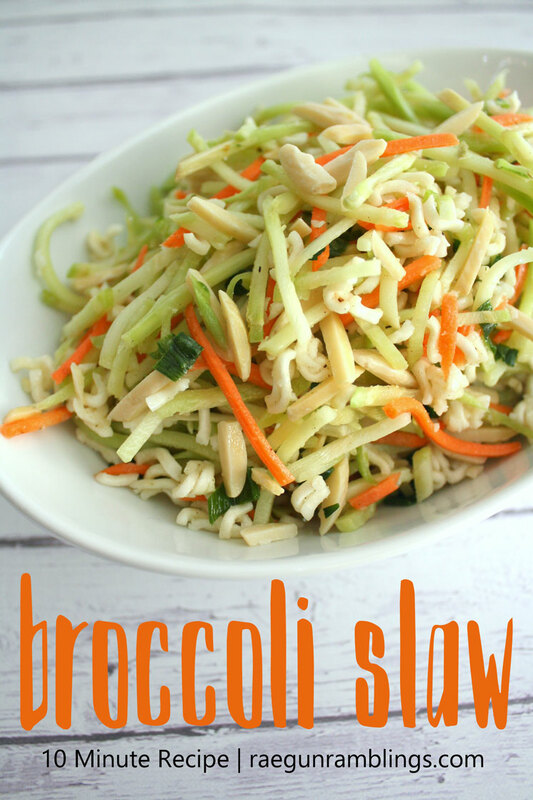 It would be great for entertaining and just let guest make their own packets up. 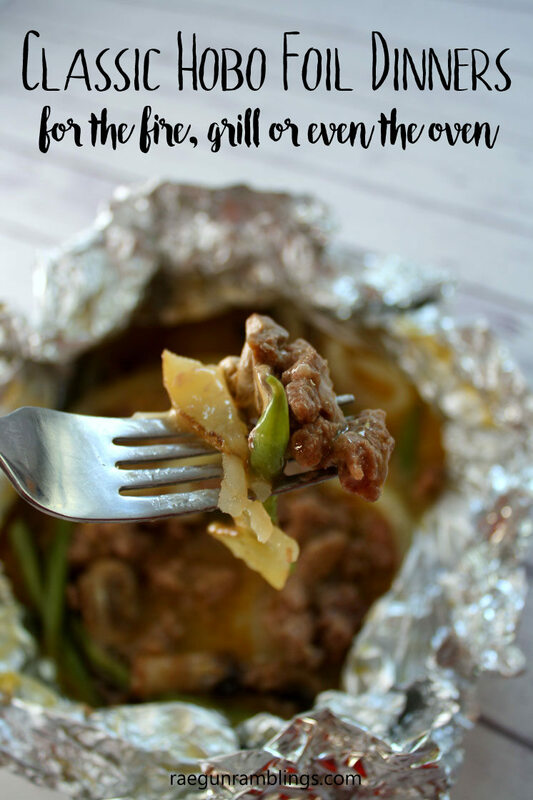 The kids will have a blast eating out of the foil and save yourself extra clean up. And really you need to check out Foiled! it’s such a great book full of all kinds of creative foods like Coconut Lime Halibut, S’mores Quesadillas and more.